LaSpina has appeared on many of the world's foremost jazz festivals, including the North Sea and Umbia Jazz Festivals. He has been featured on a number of prominent jazz recordings such as the Return with Pat Martino. He ha also recorded several CD's and albums under his own name, including The Road Ahead featuring Jim McNeely on the Ram Record label and Distant Dreams on the SteepleChase label featuring Fred Hersch and Ben Monder. An respected teacher, LaSpina has been on the faculty at William Paterson University since 1999 and prior to that taught for seven years at New York University and The College of St. Rose. 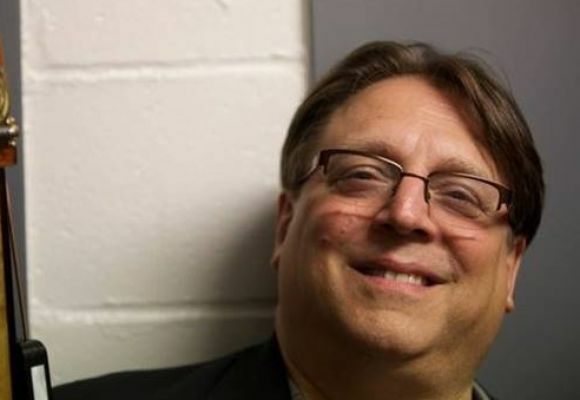 He is also a busy clinician, with presentations at The Berklee College of Music Skidmore Jazz Institute and annually at the William Paterson's Summer jazz Workshop.